Are you headed to Disney soon? Skip the line at the parks and purchase your tickets from Leisure Travel Services ahead of time! 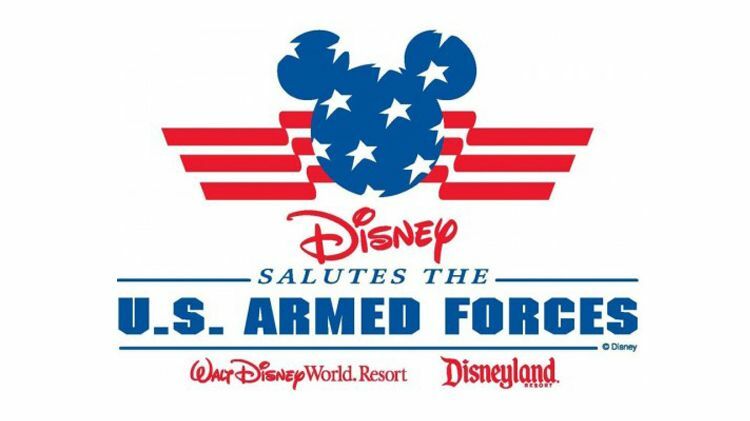 With several different packages to choose from, Disney extends a special Thank You to our Armed Forces with special discounts throughout 2019. Details and elegibility can be found here.